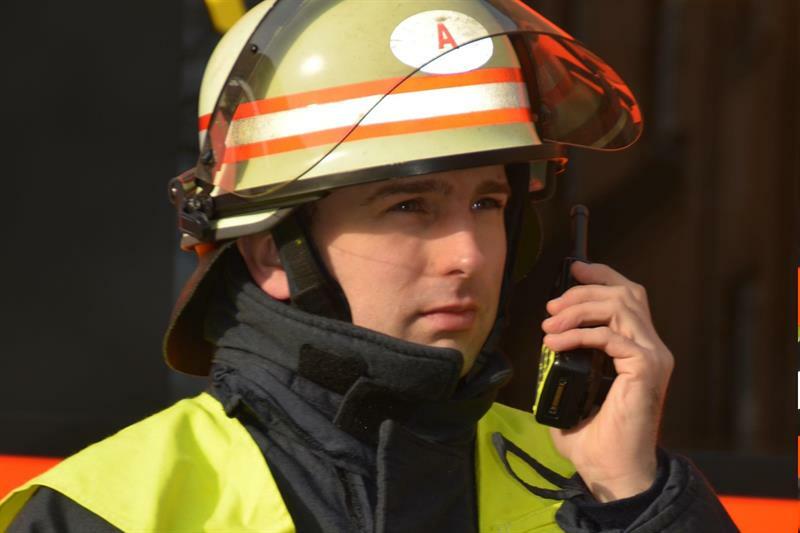 The City of Hamburg has signed a framework contract with Selectric for the procurement of Sepura TETRA devices and accessories, together with a package of software upgrades and releases for existing devices. According to Sepura, this will ensure that all of the company’s TETRA radios used in the region will be based on the same software release, allowing more effective and secure communication. The framework agreement covers both the replacement of old terminals and future purchases of additional devices and accessories. Sepura’s new SC2 Series terminals, which are included in the framework agreement, are compatible with the majority of existing accessories, and the company claims that this allows their smooth integration into existing fleets, minimising operational disruption. Hendrik Pieper, managing director of Selectric said: "We are pleased that the City of Hamburg has opted for this solution and is one of the first of the German federal states to recognise the benefits of ensuring trouble-free communication via their digital radio system in the future." Hooman Safaie, Sepura’s regional director for Germany, added: "We appreciate this recognition of the value we bring to our customers’ communications capabilities, and we look forward to continuing to support German BOS users with further innovative and fit for purpose solutions."